We want to grow your business as a long-term partner and for that reason we are constantly striving to improve our technology and services. It’s far more than a solution to your immediate problem – it’s about people. 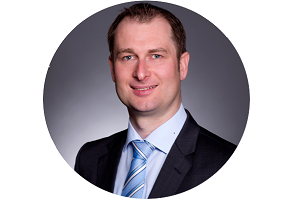 Dr. Steffen Böhnert, is responsible for sales and marketing. 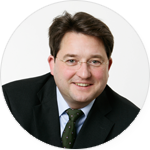 An economist by training, Dr. Böhnert has been active as an expert in various sectors of the financial information industry. Prior to joining financial.com AG in 2001 he held the position of Managing Director at Teledata Börseninformations GmbH (a stock exchange information company) in Frankfurt am Main. 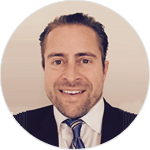 Alexis Eisenhofer is a founding partner of financial.com. As Managing Director he is responsible for Finance, Business Intelligence, Project Management and Product Management. 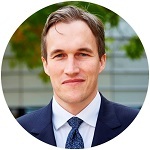 He studied economics at the Ludwig-Maximilians University in Munich and received his PhD from the Institute of Capital Market Research with a dissertation on multi-period portfolio optimization. Herbert Reiter is responsible for all technical aspects in product development and the system infrastructure. He studied computer science at the University of Passau and received his PhD from the Technical University of Munich. Herbert Reiter joined financial.com in 2008 for the first time. As Head of Portal Solutions he introduced NGP technology, which powers most of the company’s current products. 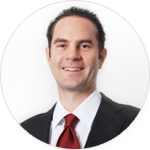 In 2012 he moved to the automotive industry, gaining valuable international management experience. In 2018 Herbert Reiter joined financial.com again, now as Chief Technology Officer (CTO). Yann Samson joined financial.com in 2000. As Managing Director he mainly covers international cooperation, HR and legal. Yann Samson is also Managing Director of Lacuna Vermoegen GmbH, an asset management company based on quantitative models. Furthermore he is member of the supervisory board of Crevalis Capital AG. Yann Samson has a degree and doctorate in law. Florian Schwarz joined financial.com in 2000. He is responsible for business development and sales in the Americas, Middle East and Africa. He studied law at the Ludwig-Maximilians University in Munich.